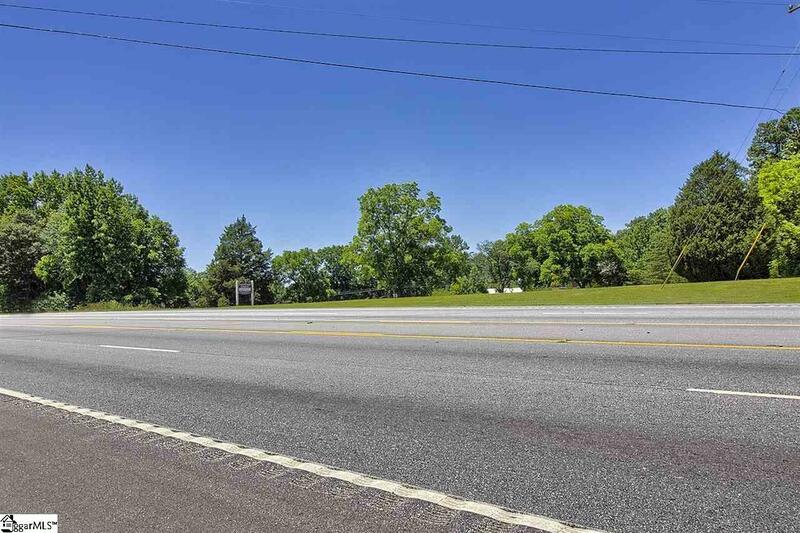 This property is zoned industrial with a farm house approximately 100 yards from Wade Hampton Boulevard highway. 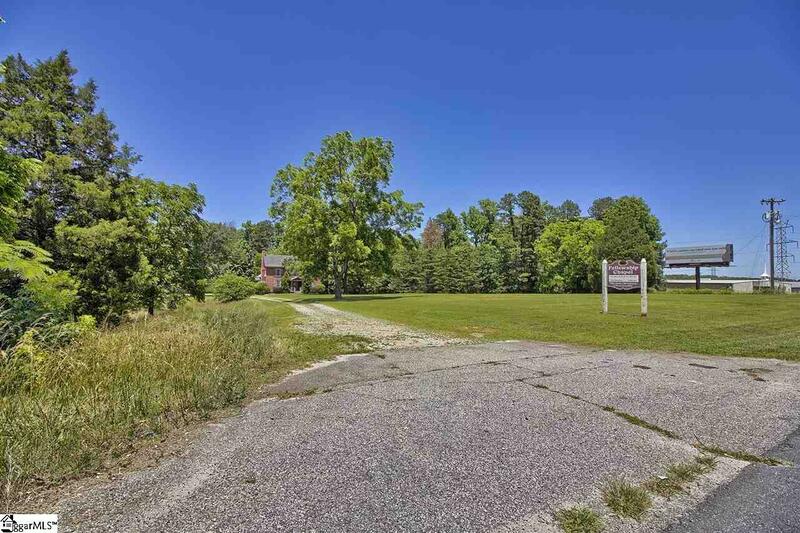 This will make a great place for an office, storage building, your dream business or restaurant. 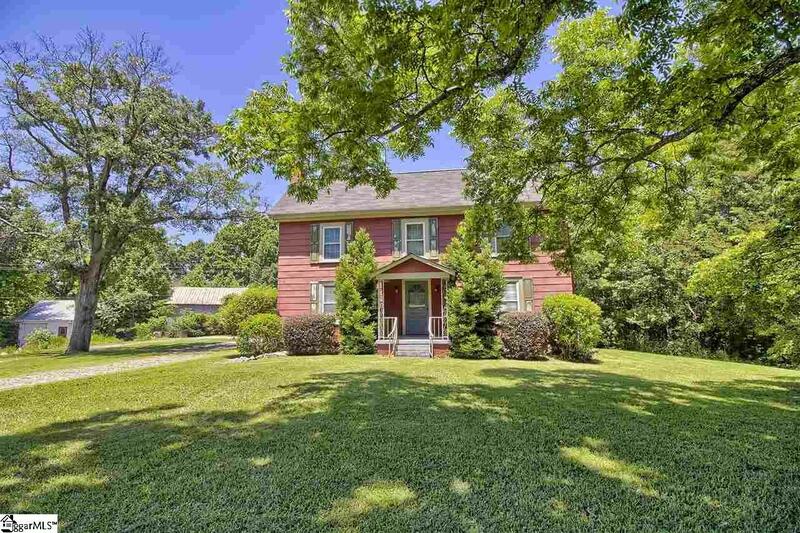 This home has been restored and could become a cozy home or rental. 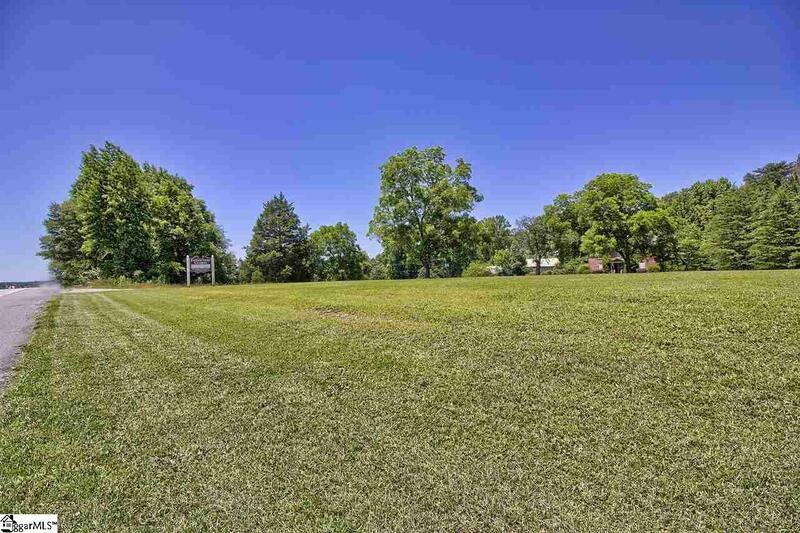 As Wade Hampton is growing it is hard to determine how this property will do. Don't miss this great opportunity.